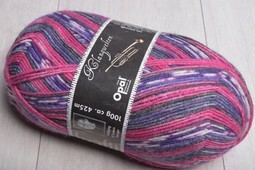 Opal is a fabulous sock yarn from Germany. 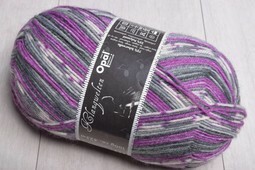 It is a durable blend of wool & polyamide. The self-patterning color palette is sure to delight.